I’m quite sad that this is the last book in the Willow Creek series! I’ve read all the previous books and loved them! I don’t want to say goodbye to the Willow Creek boys! 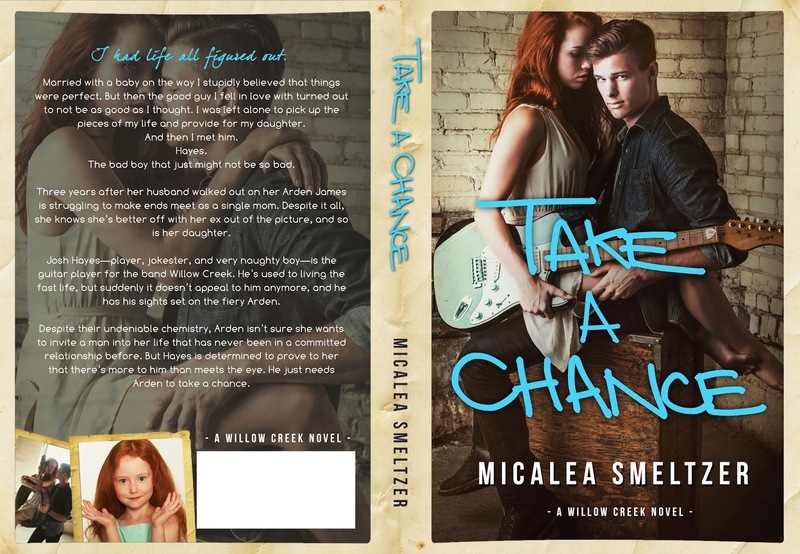 But I’m sure that Micalea Smeltzer will come out with something equally as awesome soon! 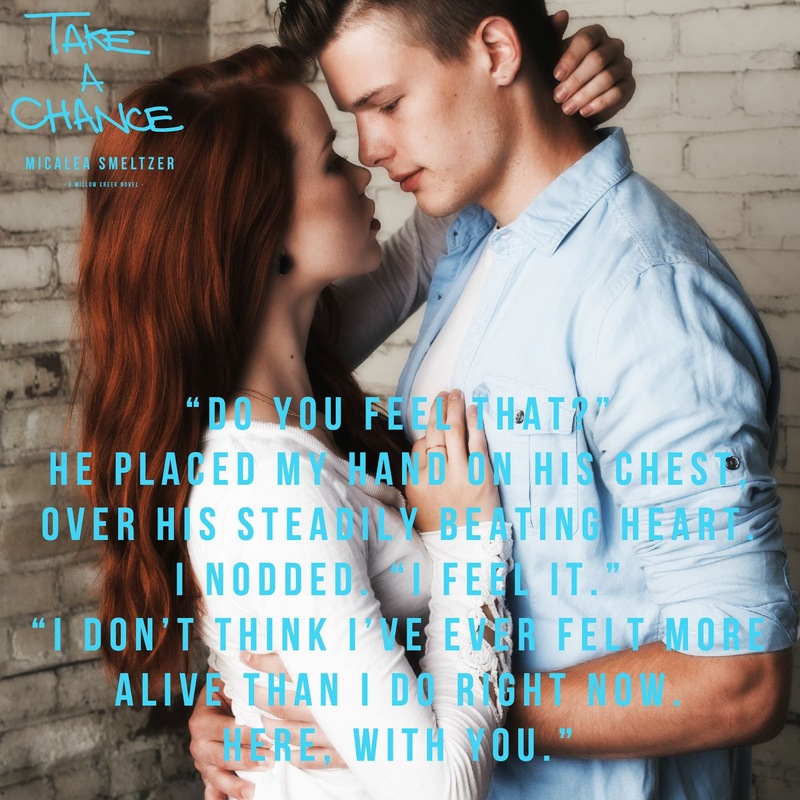 Take A Chance is Hayes and Arden’s story. I was already in love with Hayes just from reading the previous books. He’s so funny and witty, one of my favorite things in a book boyfriend! But he also has a serious and soft side. I love the way that he steps in to take care of Arden and her daughter. There’s nothing he wouldn’t do for his girls. Swoon! 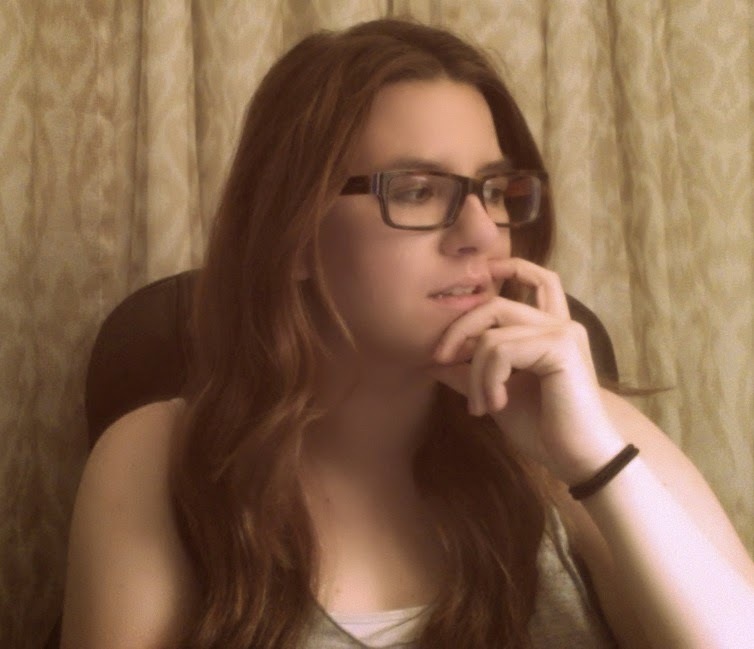 Arden is leery about being in any type of relationship with a man because of her past. But Hayes just doesn’t give up when he wants something, and he wants Arden! 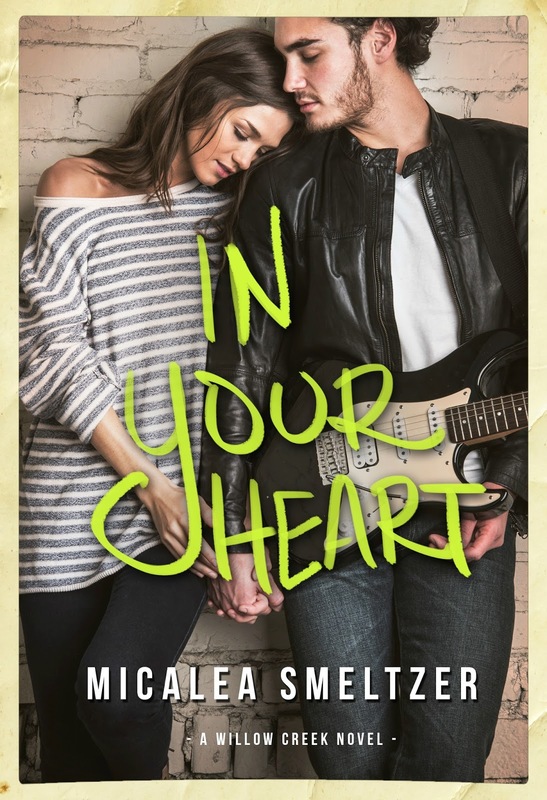 I highly recommend this series by Micalea Smeltzer! 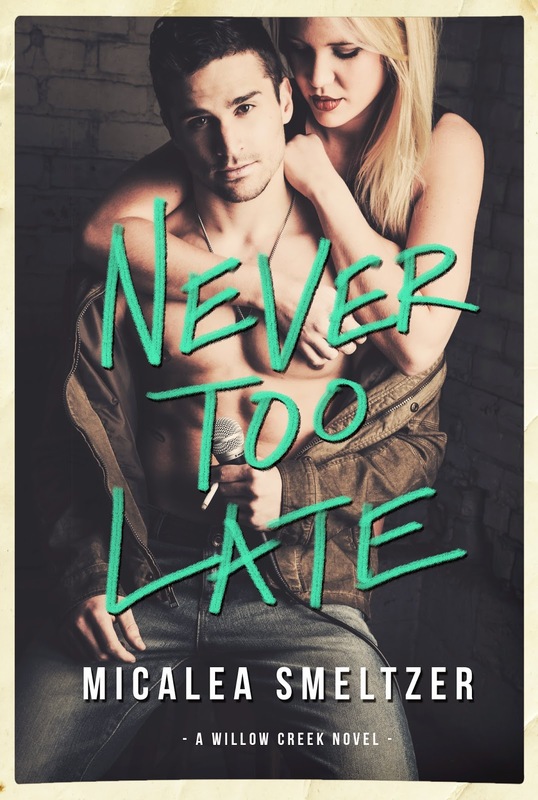 It’s full of humor, angst, love, friendships, and hot rock stars! What’s not to love?! 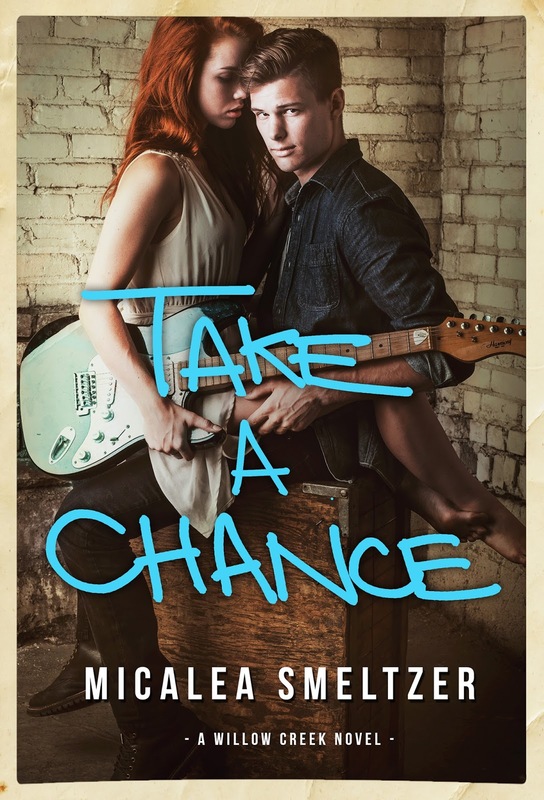 Smeltzer is a bestselling Young and New Adult author from Winchester, Virginia. read and spend time with her family.